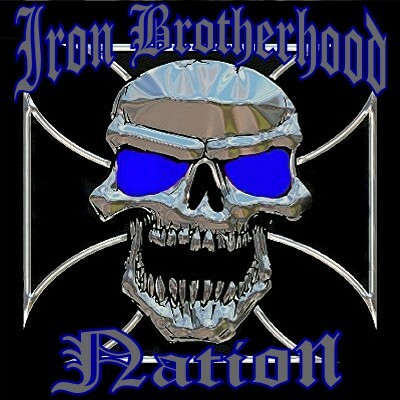 Members of the Iron Brotherhood respect all clubs and the colors they wear. However members of this club do not associate with members of 1%er clubs. We also do not attend events sanction by 1%er clubs. The Iron Brotherhood respects all clubs right to exist and expect the same in return.Click here to add text. The name Iron Brotherhood is the property of Iron Brotherhood MC Inc. Any use of the Iron Brotherhood name is strictly prohibited.